The automobile has been such a key part of everyday American life since its invention that it can be easy to take for granted. Despite today’s advanced safety features, it remains an unfortunate fact that car accidents are a leading cause of death in America, with well over 30,000 Americans killed in motor vehicle crashes each year. As an Albuquerque car accident lawyer, I fight for the rights of accident victims and their loved ones when negligent parties are responsible for causing a car accident that results in injuries or death. The good news is that New Mexico lawmakers continue to contemplate ways to reduce accident risk in ways that will promote safer New Mexico roads. 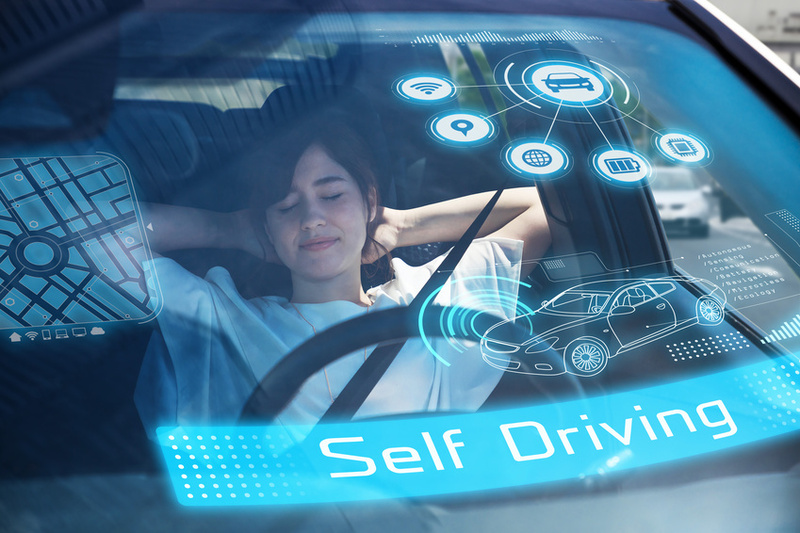 One of the latest ideas being debated is whether self-driving cars are the latest technological evolution that can be used to increase the safety of New Mexico drivers and passengers. New Mexico Sen. James White, R-Albuquerque, asked his fellow lawmakers to contemplate an autonomous, self-driving future where New Mexico roads are navigated by cars and trucks that don’t need humans behind the wheel. According to White, this could lead to more car sharing or ride-booking services, all while potentially reducing Albuquerque car accidents and the need for parking garages. If these changes are made, that could mean big changes for the insurance, medical and legal industries. Just as complex is what these changes would mean for a car accident lawyer in Albuquerque like myself. New Mexico state laws would be forced to determine who is liable when there is a self-driving auto accident where someone is injured. Instead of suing a driver or an auto manufacturer, it is conceivable that accident victims may need to include manufacturers of the computer chip or software. These changes, Sen. White argues, are not too far off, and New Mexico has no laws on the books currently those address self-driving cars. That said, the federal government has already proposed model legislation for the states to consider with regard to the regulations that manufacturers should adhere to when testing and operate self-driving cars. Whether Sen. White will be proven correct remains to be seen, but for the time being, car accidents are a major risk for the average New Mexico resident. New Mexico has already led the nation in alcohol-related deaths in recent years and has also been found to have the second-worst drivers in the nation, according to a recent survey. So, while there is a good reason to consider the potential of self-driving cars for public safety benefits, the fact remains that accident risks remain high at present. If you or a loved one has been injured in an Albuquerque car accident, I will provide you and your loved ones with the dedicated, caring legal representation you need. Contact me for a legal consultation to speak with a caring car accident lawyer in Albuquerque who will fight for your right to receive legal compensation from any and all parties responsible for your New Mexico car accident.